Hello friends! I hope all of you have had a very wonderful holiday and rang in the new years with cheer. I had my family over, including my adult son and daughter and son-in-law. We went hiking in the desert, watched movies, took walks, ate out and cooked in, drank champagne and poured Guinness. I wish everyone a happy 2018! Happy New Year to all! 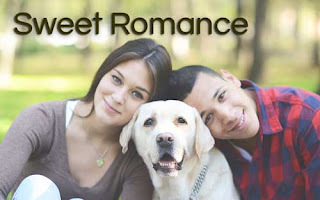 Please do join the Sweet Romance Reader Facebook Group so you can connect with us and join our wonderful parties. Here's what I'm working on next. It's Larry and Jenna's third story, following Valentine Hound Dog (2016) and Valentine Wedding Hound (2017). I hope intend to have it out by Valentine's Day 2018. 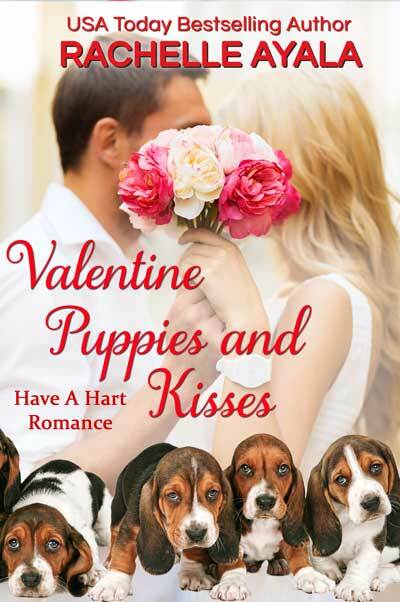 Larry and Jenna have it all—a fairy tale romance, a sweet and gassy basset hound dog, and a dream home on the way. As Valentine’s Day draws near, and with it, their first anniversary, Jenna plans a big surprise for Larry, a scarred and injured firefighter who is on disability. When Harley, their hound dog, spoils the surprise, Jenna is shocked at Larry’s reaction. Will a house full of puppies and kisses be the lucky charm Jenna needs to convince Larry that he can truly have a big and noisy happily-ever-after family? Those are a great list of intentions! Thanks for sharing! You're welcome! the beautiful thing about intentions is they can't be broken. I love how you crossed out hope and substituted intend. GOOD! Thanks! Yes, intentions are stronger than just hoping. Thank you. Trying to make it simple enough to keep, but meaningful enough to make positive changes. It should begin with a lead in from the past year’s positives, the hopes your going in the right direction and perhaps goals and challenges that are realistic. Don’t leave out room for fun and love, (in all forms not just romance though that is a plus). I like to pick out a word each year and find ways to use it. In the past I have used Joy, Kindness, Gratitude. They were all pretty easy for me though they held challenges. How to find joy when you are missing someone you lost. 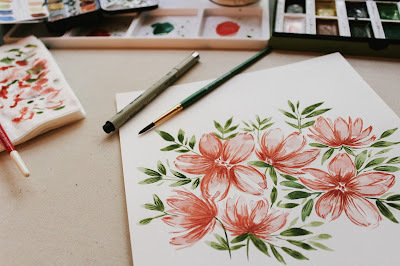 How to be kind when someone has purposely hurt you. How to find something to be grateful for in a day that has been anything but. They came easy to me because of my personality but the times they challenged me, they went all out. This year I decided to choose one that I have a harder time with...Fun. We shall see how it works. Thank you for this post. I am already incorporating your tips into writing my book of Life 2018.